borderline europe - menschenrechte ohne grenzen e.v. SOS Méditerranée | borderline europe - menschenrechte ohne grenzen e.v. SOS Mediterranée was founded by citizens in May 2015 to actively counteract the dying on the Mediterranean and the inaction of the EU. The organization works together with teams in Germany, France, Italy and Switzerland. Together with other groups, SOS Méditerranée finances and operates the rescue ship Aquarius, which has been in continuous use since February 2016 in international waters between Italy and Libya. Since May 2016, medical care has been provided by Doctors Without Borders (MSF). Since the beginning of the mission, the Aquarius has welcomed more than 23,000 people aboard. 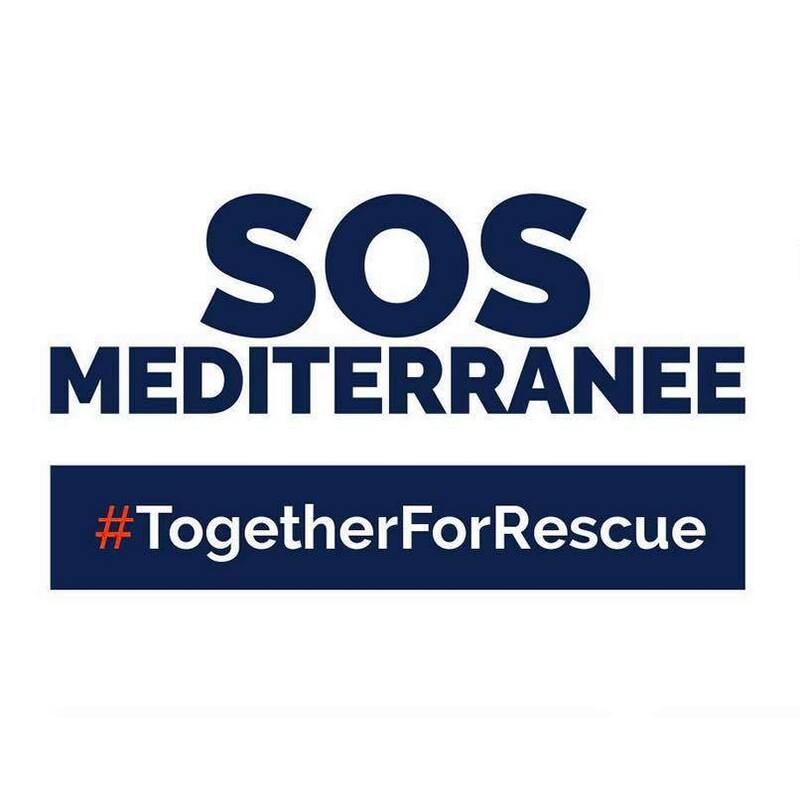 SOS Méditerranée is an European humanitarian organization engaged in the "Search and Rescue" Missions (SAR) in the Mediterranean Sea. The Association “Diappal Gaayi – Building Community Roots.Sen” (founding year 2017) is aimed at fighting unemployment especially of young people, promoting socio-spatial and economic inclusion, strengthening the local level, promoting traditional practices as well as the empowerment of rural communities through participation and self-determination by means of ecological self-help building projects.